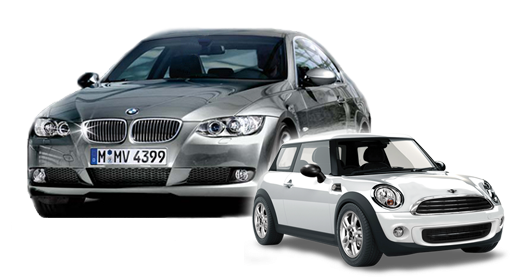 BMW and Mini Cooper Service | Atlantic Autowerks Ltd. Since 1989, Atlantic Autowerks has been serving the people of the Hampton Roads area. 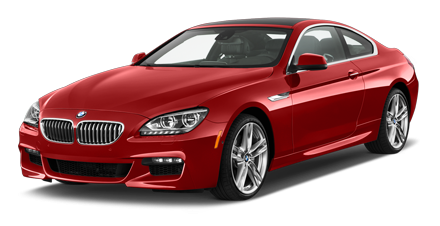 While the passion of BMW and MINI automobile manufacturers has always been to create joy in driving, all of us here at Atlantic Autowerks strive to make your repairs, maintenance, and parts purchases a joyful experience as well. Our management and technical teams are both highly motivated by personal interest in what we do and in making every customer a returning customer. At Atlantic Autowerks, you will find first-class products teamed with a level of customer service that is beyond compare. Please stop by for a visit. We are located on Virginia Beach Boulevard behind European Autowerks. We are full of energy, passion and respect for the individual and their cherished automobiles. We look forward to the opportunity to serve you and answer any questions you may have concerning repair, maintenance, and parts for your BMW or MINI. We invite you to join us in our enjoyment of these amazing automobiles. 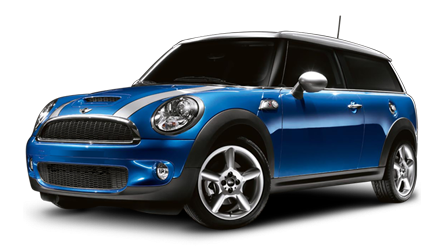 Proudly providing BMW and Mini Cooper service for Virginia Beach, Norfolk, Chesapeake, Suffolk, Portsmouth, Hampton, and Newport News.